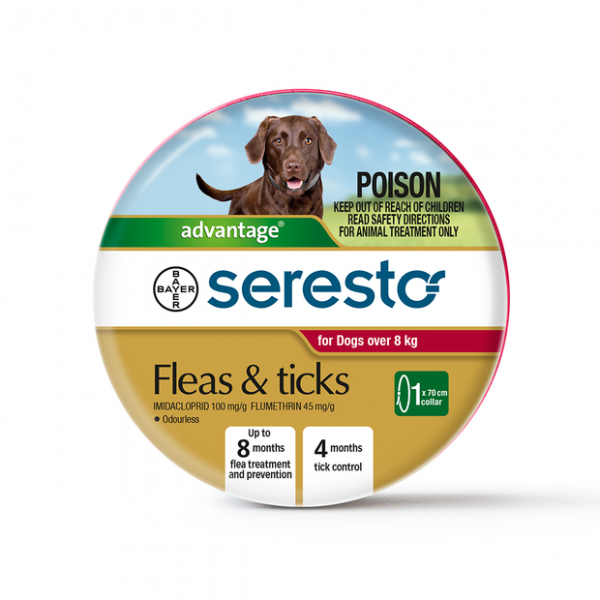 The Seresto long acting flea and tick collar protects your dog against ticks for 4 months and treats and controls flea infestations for up to 8 months. Tick paralysis can be fatal, so prevention is essential if you live in a tick area, or are planning to visit one. Paralysis ticks are found in most areas of the east coast of Australia and can be active year round in warmer climates. Dogs and cats usually pick up ticks in their fur when moving through areas of long grass or scrub. Once attached, the Paralysis tick feeds on your pets blood, whilst also releasing deadly toxin. This toxin causes paralysis, beginning with a change of voice, weakness in the back legs and trouble blinking or swallowing. Without treatment the symptoms progress to paralysis of the muscles of breathing, resulting in death. Seresto is an easy to use, odourless and non-greasy collar that employs a unique combination of active ingredients to protect your dog against ticks, including the deadly paralysis ticks, for 4 months. 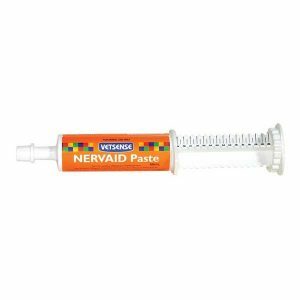 It also kills adult fleas and larvae and prevents reinfestations for up to 8 months. 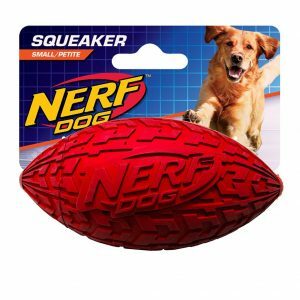 Safe for use in puppies weighing over 8kg from 7 weeks of age.